In this first of a two-part article, Eric Edson puts the spotlight on three top feature screenplay consultants. In part two, Eric will also point out the strengths of three television and TV spec script consultants. Each blog reviews unique factors that scriptwriters trying to launch careers in feature films or TV should consider. 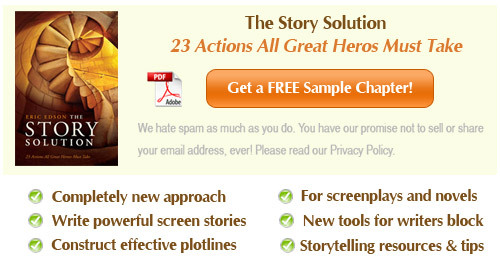 Eric Edson, author of The Story Solution: 23 Actions All Great Heroes Must Take, knows how difficult it can be to sell a screenplay. His book is a screenwriting course that describes how to achieve screenwriting success through the development of a great hero. His Hero Goal Sequences® outline the 23 actions used to create a forceful emotional ride in every successful movie. 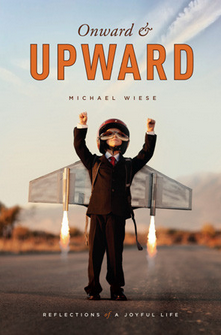 In addition to pursuing the recommendations in his book, Edson advises aspiring authors to seek screenwriting tips from screenplay consultants. Their insights can help pinpoint the story structure reasons a spec script might not sell. To introduce scriptwriting newcomers to industry professionals who can help them develop their creative screenwriting skills, Eric Edson reviewed several screenplay consultants. An accomplished screenwriter and educator himself, Eric wanted to make sure upcoming authors would be aware of consultants who have the most valuable insights to offer. His selections were based on each consultant’s reputation in the screenwriting industry, background experience, and ability to help up-and-coming authors. Learning from these screenplay consultants will help screenwriters understand how to create scripts that captivate and sell. After thorough consideration, Eric Edson chose to highlight the following screenplay consultants: On The Page, Story Mastery, and Linda Seger. If you are seeking knowledge that will help you sell a screenplay, consider learning from these screenplay consultants. Michael Hauge is a story and script consultant, author and lecturer who works with writers and filmmakers on their screenplays, novels, movies and television projects. He has coached writers, producers, stars and directors on projects for Will Smith, Julia Roberts, Jennifer Lopez, Kirsten Dunst, Charlize Theron and Morgan Freeman, as well as for every major studio and network.Michael is the best-selling author of screenwriting books such asSelling Your Story in 60 Seconds: The Guaranteed Way to Get Your Screenplay or Novel Read and Writing Screenplays That Sell, a definitive reference book for the film and television industries. Visit the website and Facebook page or call 818-995-4209 for more information. Pilar Alessandra is the director of the popular writing program “On The Page” and author of “The Coffee Break Screenwriter.” A sought-after teacher and lecturer, she’s traveled the world teaching screenwriting, pitching and story analysis. As a consultant, she’s helped thousands of writers create, refine and sell their scripts and was named “Cream of the Crop” in Creative Screenwriting’s Script Consultant Survey. Her students and clients have sold to Disney, DreamWorks, Warner Brothers and Sony and have won prestigious competitions, including the Austin Film Festival and Nicholl Fellowship. Visit the website and Facebook page or call 818-905-8124 for more information. 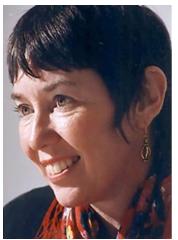 Linda Seger is a screenwriting coach and script consultant best known for her method of analyzing movie scripts, which she originally developed as her graduate school dissertation project. She has consulted on over 2000 screenplays in collaboration with Tri-Star Pictures, Ray Bradbury, William Kelley and Jennifer Hilldebrand. She has presented her seminars in more than 30 countries on six different continents. She is the author of twelve books, including the bestselling Making A Good Script Great and Spiritual Steps on the Road to Success. Visit the website or call 719-684-0405/0406 for more information. Eric Edson is committed to helping aspiring screenwriters quickly gain an insider’s knowledge of the screenwriting industry, but he knows that finding a screenplay consultant worth learning from can sometimes be a challenge. 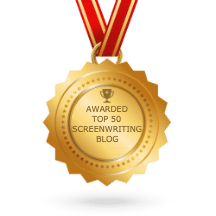 This review aims to help readers of his screenwriting book, The Story Solution, become aware of three of the best screenplay consultants out there. We hope this information gives you additional insights into the screenwriting development process. 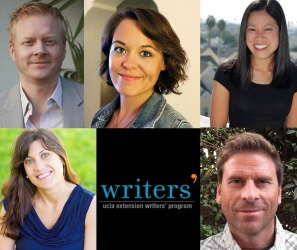 Part two of this two-part article will be entitled “TV Writing Consultants We Love To Recommend” and features the strengths of three top television and TV spec script consultants; Jen Grisanti, Ellen Sandler and Michele Wallerstein. Stay Tuned! About The Story Solution:The Story Solution was written by accomplished screenwriter Eric Edson. It reveals the 23 actions used to create dynamic, three dimensional heroes and link all parts of a captivating screenplay. He also covers screenwriting tips, screenwriting resources, and screenwriting books. Visit the website and Facebook page or call 818- 677-3192 for more information. 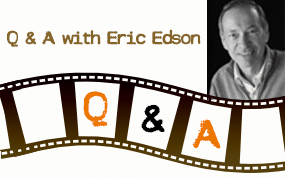 Eric Edson has contributed to the advancement of the screenplay industry by guiding aspiring writers to gain practical and enriching resources for the holistic development of the craft. Indeed, the screenplay consultants reviewed in this article can greatly help writers to understand and apply their knowledge and skills in the best and efficient way possible. 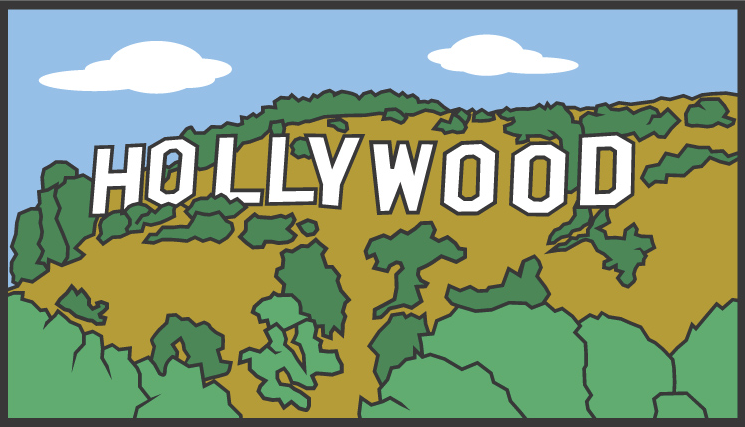 Thank you Eric for imparting this practical and helpful resource on screenplay writing! Certainly, this helps amateur writers to broaden their knowledge and prowess by referring to credible screenplay consultants on this craft. You provide a great resource for writers. I’m a producer and script consultant. I would love for you to visit my website to introduce you to my services and particular background. Please let me know if I can be helpful to you and your network of screenwriters in any way.